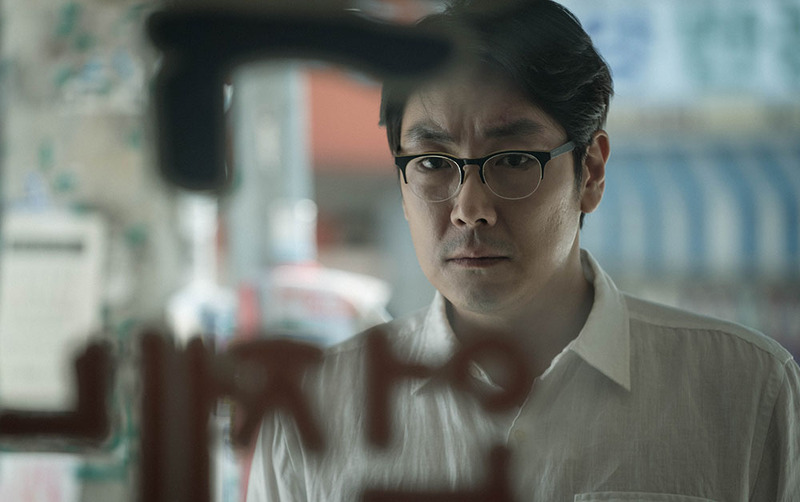 Trailer for upcoming Korean Film "Bluebeard"
"Bluebeard" is a 2017 South Korean thriller film directed by Lee Soo-yeon and starring Cho Jin-woong. When a doctor learns a murderous secret from a sedated patient, he finds himself in the middle of an unsolved serial murder case. As dismembered bodies start showing up close to home, the doctor realizes he must solve the riddle before the killer realizes what he may know. A sinister looking, well shot serial killer movie. That's the sort of flick every Korean film afficionado is always waiting for. Execution looks top notch in the trailer and I'm pretty sure "Bluebeard" will have you by the balls. Asian Film Vault: Trailer for upcoming Korean Film "Bluebeard"